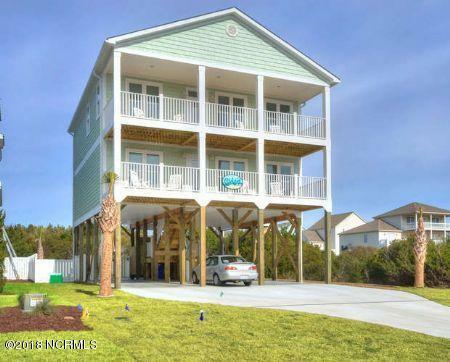 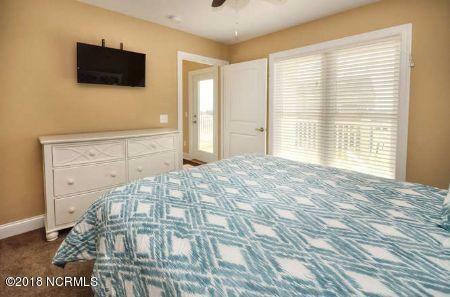 Enjoy this gorgeous second row home with five bedrooms, three and a half baths, swimming pool, oceanfront family rooms, double ocean side decks with unbelievable views!! 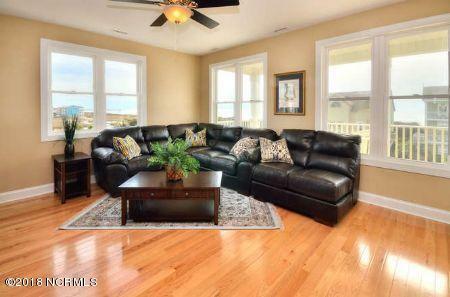 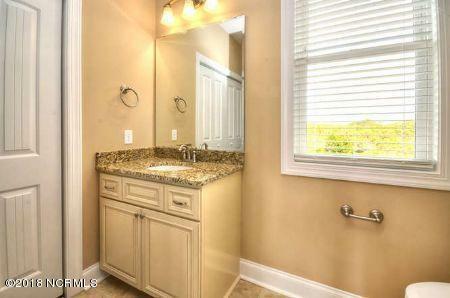 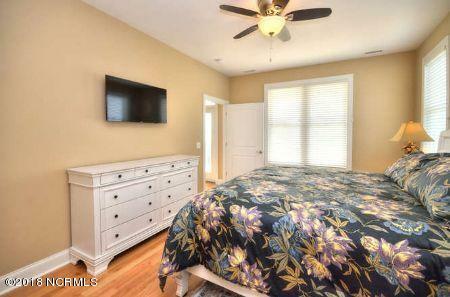 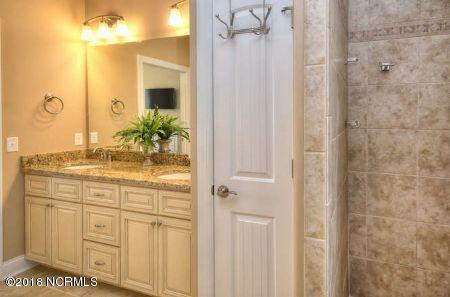 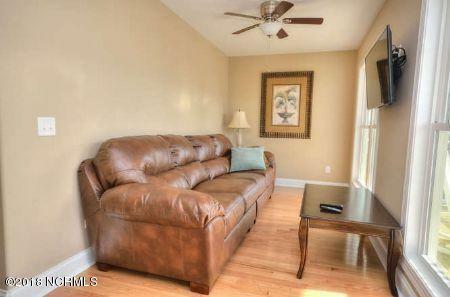 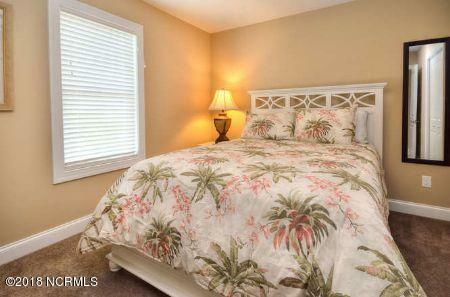 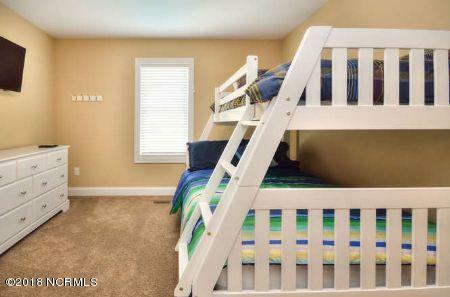 Home is located on a quiet street with little traffic and easy public beach access. 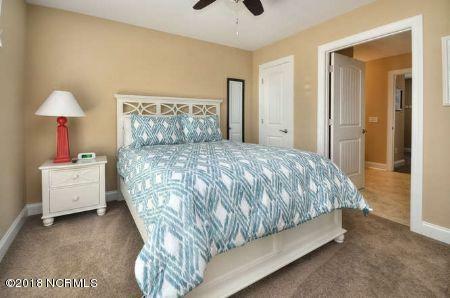 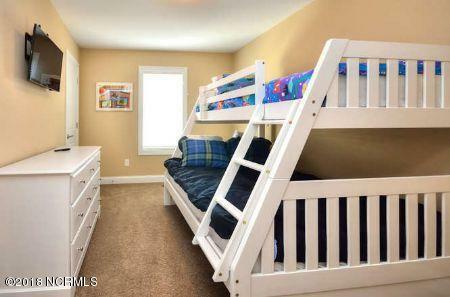 Close attention paid to every detail in this spacious home which features two family rooms to give everyone a little more space to stretch out. 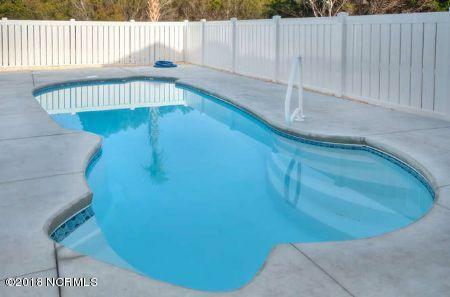 Private pool located in the fenced back yard is ready for your family's enjoyment. 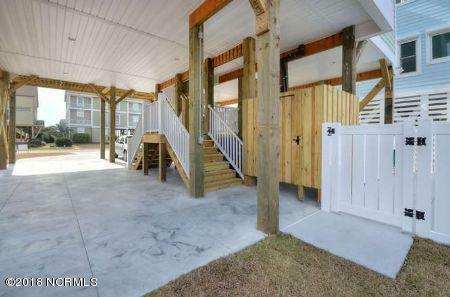 An outside shower is available for getting the sand off after a day of enjoying the ocean. 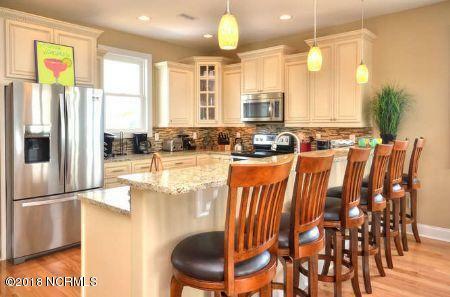 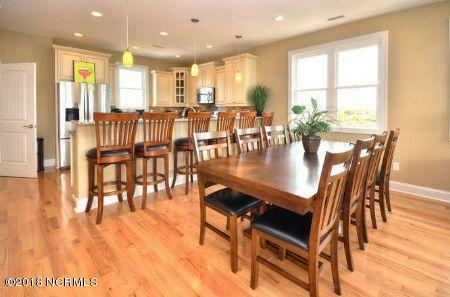 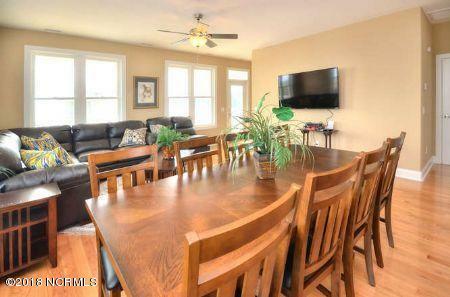 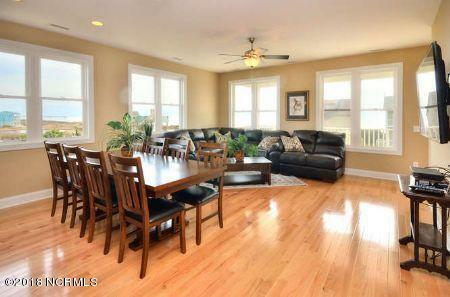 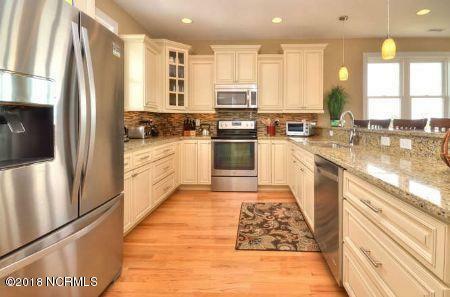 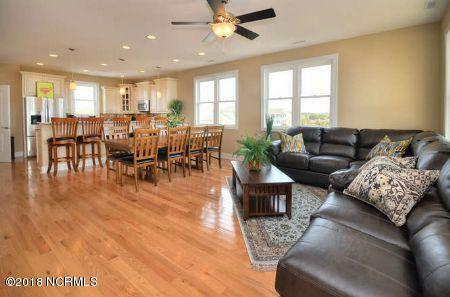 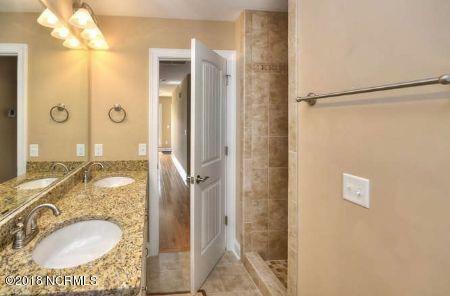 A large kitchen with breakfast bar,opens to the gorgeous family and dining room. 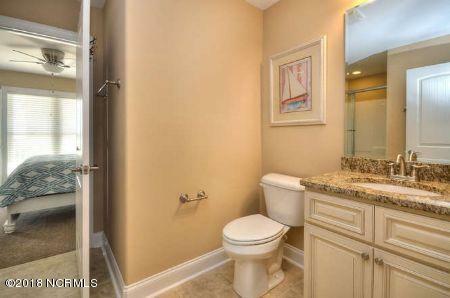 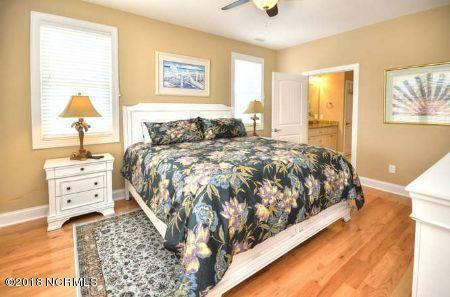 Ocean side master suite includes a beautiful view and an en suite bath with tile shower. 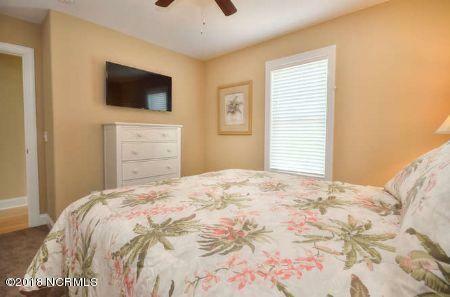 Convenient to golf, shopping, restaurants, groceries, and of course, the beach. 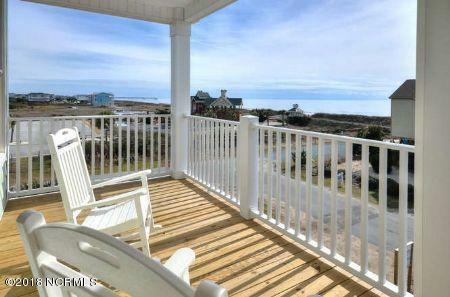 Gidget is perfect as a private home or as a vacation rental property.